Moments mini slip or brief of very soft Swiss cotton with a .. The Moments Midi Brief with premium quality Swiss Cotton and..
Beautiful elegant ladies top with spaghetti straps of series..
Hanro Moments ladies top with spaghetti straps and a V-shape.. 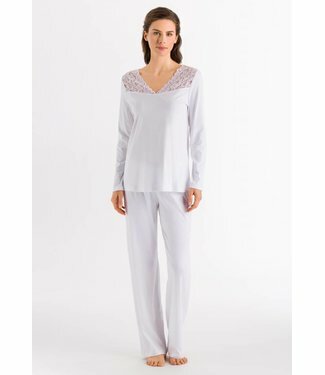 Moments by Hanro is made from the purest Swiss Cotton with l..
Hanro Moments Spaghetti Top with sophisticated embroidery on..
A beautiful mini slip from the series Moments. Beautiful lux..